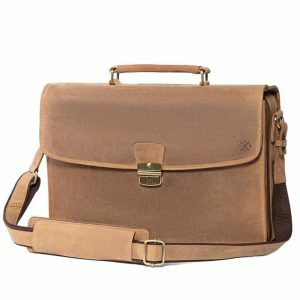 The POLONA Briefcase is one of our largest in the collection and is also designed for business travel. 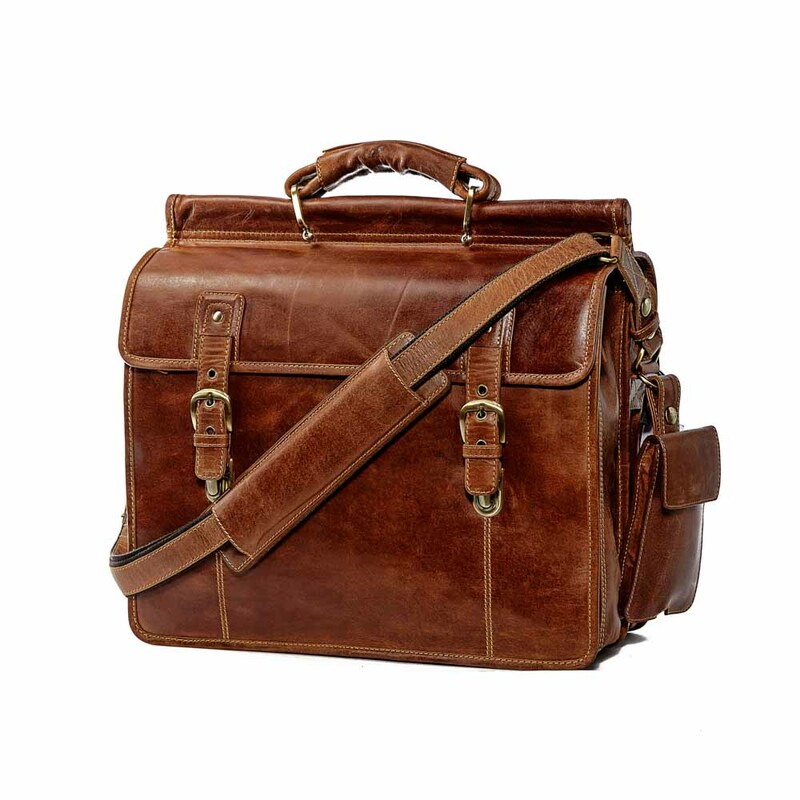 The POLONA is comprised of two main compartments, both with double brass clasp fastenings. 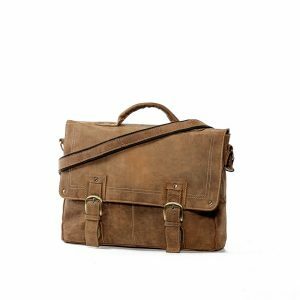 The first compartment is your briefcase, featuring a smaller section for your wallet, passport, documents, pens and your travel essentials. 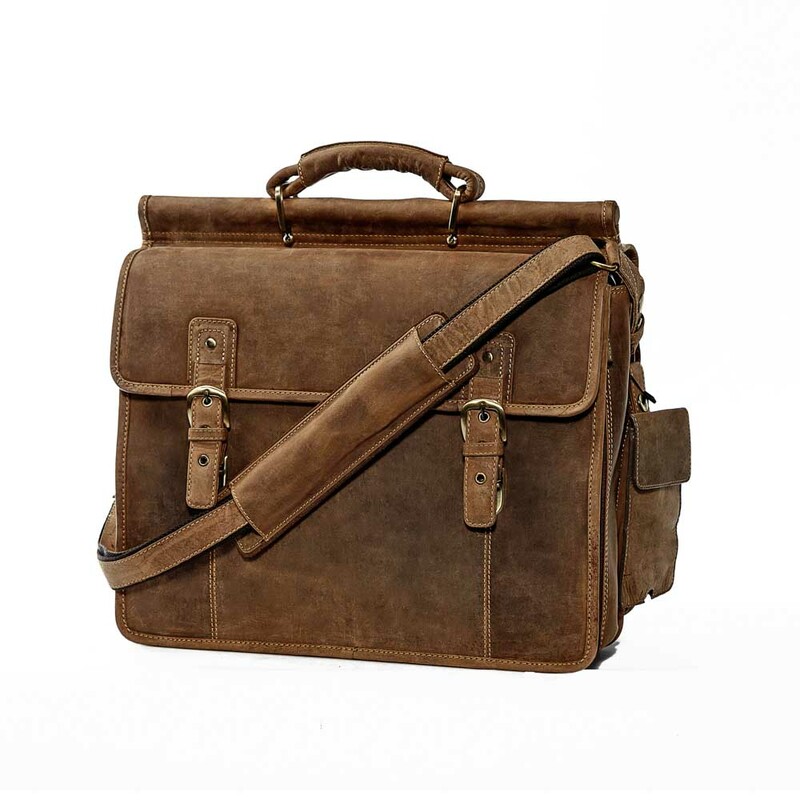 The larger section of the briefcase compartment, can house a 15” laptop, compendium and all your business essentials, while being secured by a double zip fastening. On the reverse of the bag, the second compartment features a complete opening, giving you the space for clothing, with a buckle fastening to keep everything together and organised. 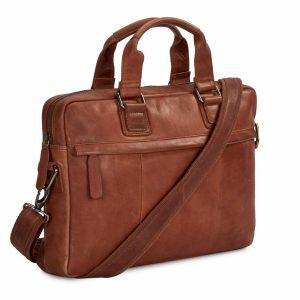 This bag is designed to be your perfect business overnight travel companion. 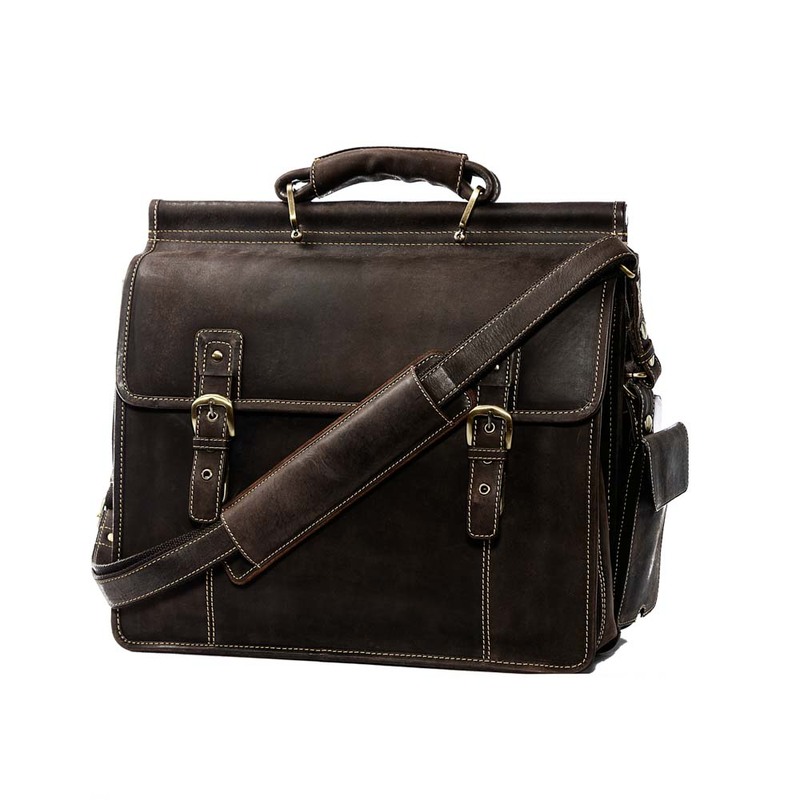 The sleek and organised design makes it a must have. 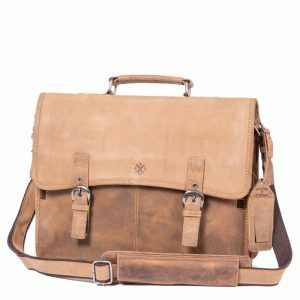 The POLONA features our JLP insignia, leather shoulder strap with an additional shoulder pad and a 100% leather travel name tag. 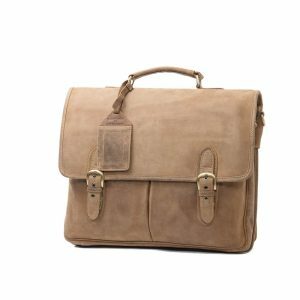 The POLONA comes in our three signature colours; Hunter, Dark Brown and Cognac. Pockets: 5 zip pockets, mobile phone pocket, 6 slips pockets.